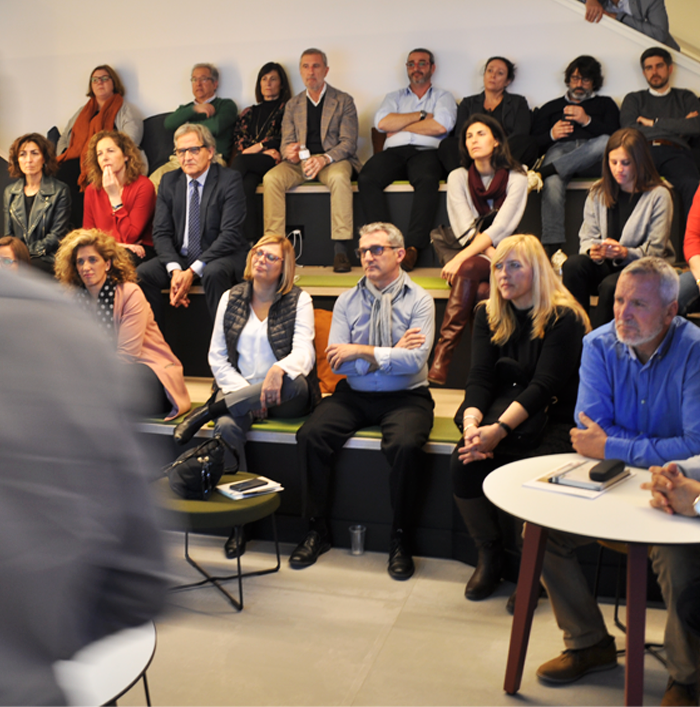 Over the month of March, Forma 5 hosted seven days of training with our costumers .The purpose was twofold: firstly to train on new products and secondly to present the new Madrid showroom. -A presentation on the Dot.Pro task chair by its designer, Jorge Herrera. Where the attendees could find out at first hand all the processes of design and the final industrialization of the programme. -Training about the new Timber task and meeting table system. This programme is based on the warmth of its wooden leg that suggests and reflects aspects of home. Timber is also committed to the environment, since 100% of its materials are recyclable. Those attending the event were equally impressed with the new work surface used on management meeting tables. Fenix board, has anti-fingerprint qualities, and has a high resistance to scratches with an element of repairability and the finish is matt which does not reflect light. -Future advancements in new projects will soon be incorporated into our portfolio, principally reflecting new soft seating trends. The feedback pertaining to the location and layout of the new Madrid showroom has all been extreemly positive.The whole showroom concept is to provide a warm working enviroment which motivates and cares for it’s employees. 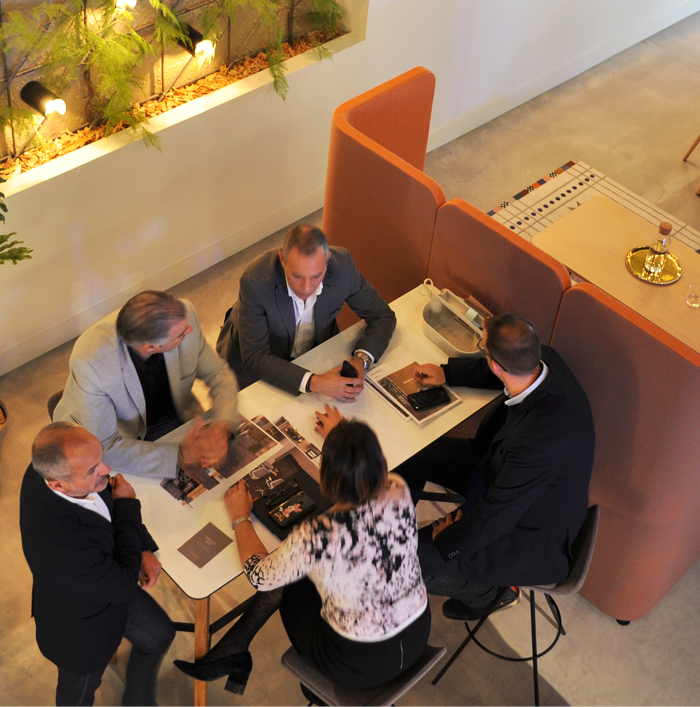 It is a space that demonstrates to companies the value of enhancing collaboration,concentration and co-living spaces ( canteens, rest áreas , etc ) as well as functionality. The new showroom provides our Customer base with ,not only, full Support but an inspiring place to meet.